Personalize the Top Line (ex. A promise for our godchild) (30 char. max) You have 30 characters left. 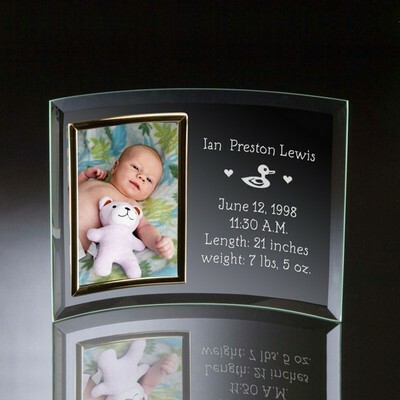 Personalize the Top Name (20 Char. Max) You have 20 characters left. Being a godparent is a special honor. 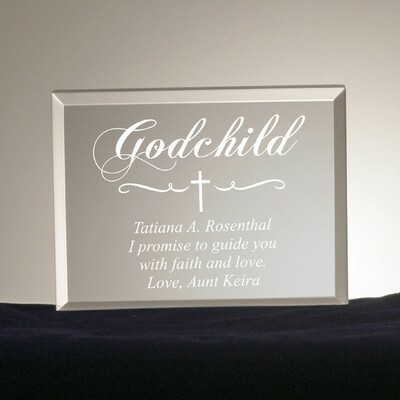 This heart plaque is the perfect way to show your dedication to your godchild. 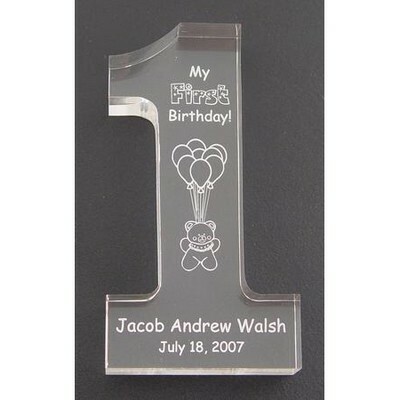 Designed of solid clear acrylic, this heart plaque has an angel engraved on it. 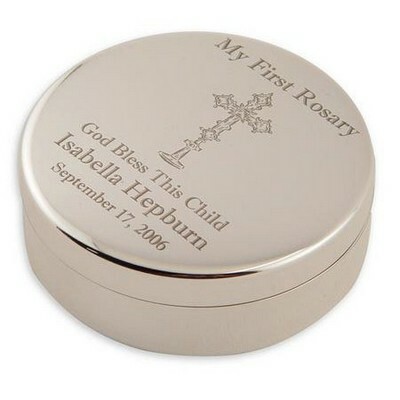 Personalize with a child's name, and a special message to make this an elegant engraved gift for Christenings, Baptism, Communion or Confirmation. 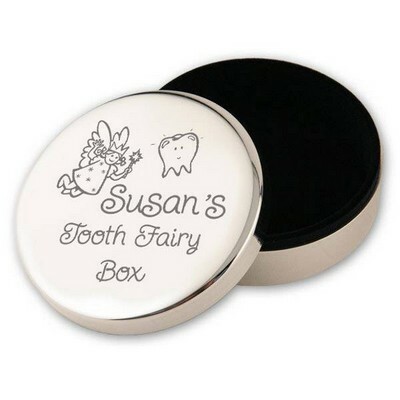 Size: 5" x 5"
You can earn 65 MG Rewards Points on this product! Comments: I have nothing but great things to say not only about the product we ordered but the customer service with this company!!! 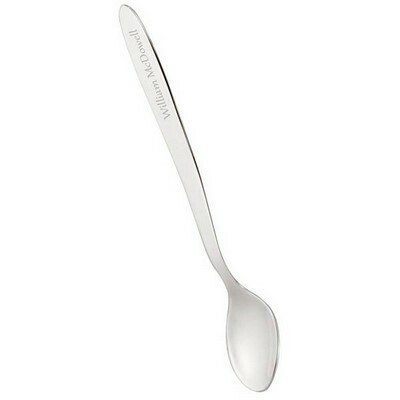 I spoke with Julie in customer service and she was very helpful and quick and couldn’t thank her enough for making our product so great and arriving on time! 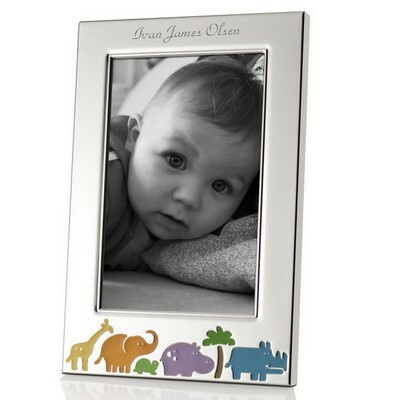 My husband wanted this special gift for his god daughter and it was the best gift! 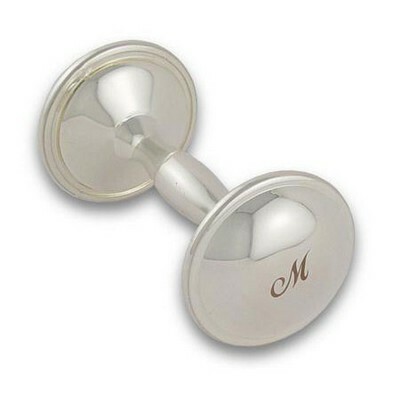 Comments: Thank you for the easy ordering, affordable, and quick delivery. My niece really enjoyed her heart shaped confirmation plaque. 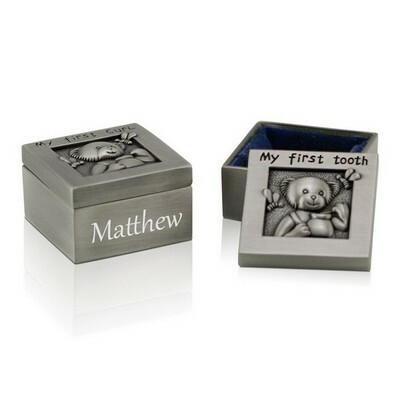 #1 website I will go to from now MemorableGifts.com. 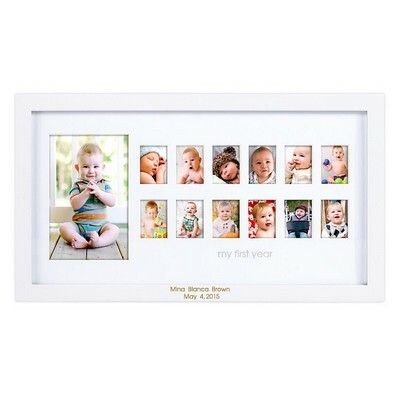 Comments: I bought this gift for my god child's christening and it was loved by everyone. 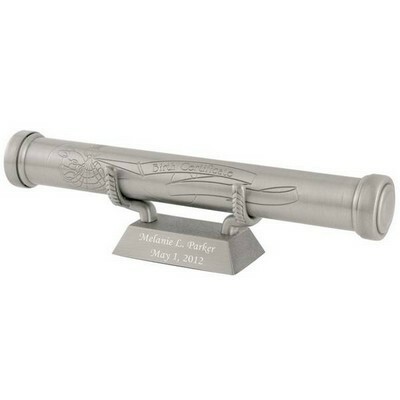 The personalized engraving is a perfect way to send your special message. Would have been nice if it had come in a box but we managed by dressing it up with a silk gift bag.